It is our belief that in order for children to learn and prosper, they must be placed in an environment that is safe, fun and challenging. 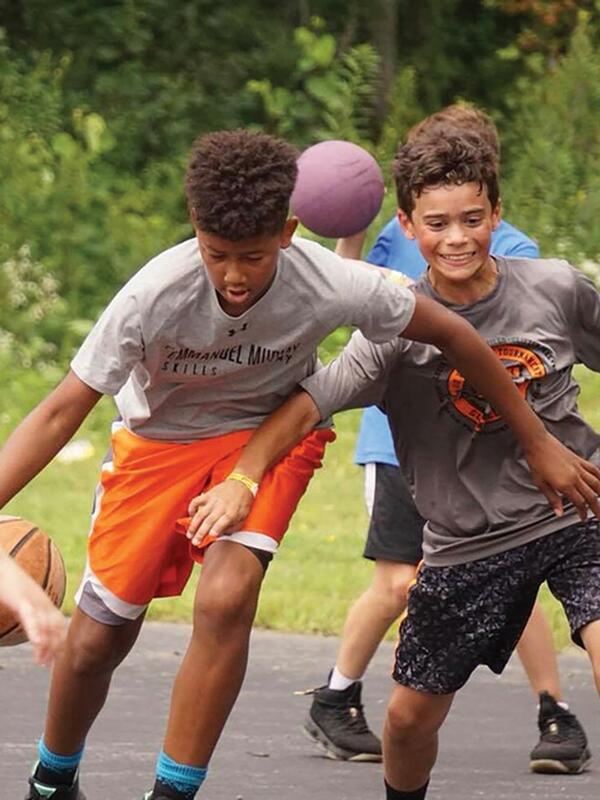 SPORTIME’s summer camp programs challenge a child’s abilities, while enhancing his/her self-esteem and providing positive social interaction. 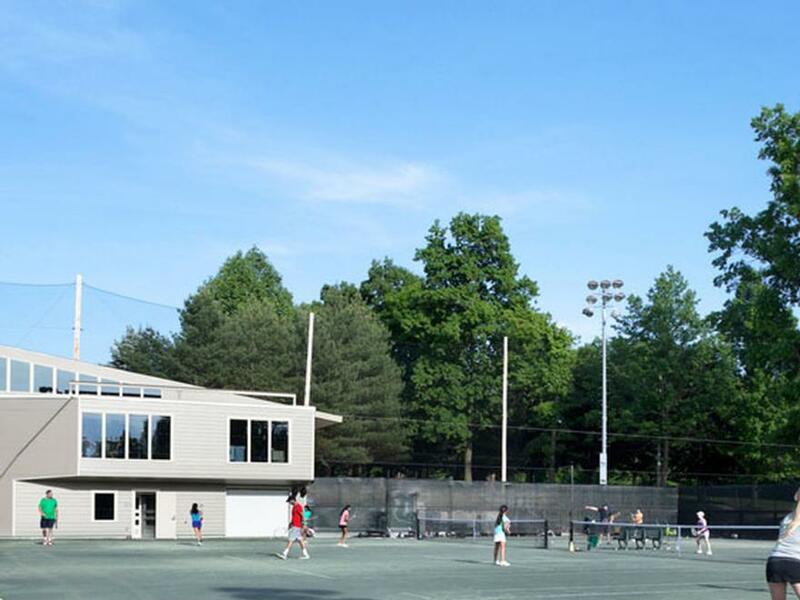 We offer campers the best tennis and sports programming, with experienced, qualified counselors and tennis professionals, and the finest and safest facilities in Westchester. 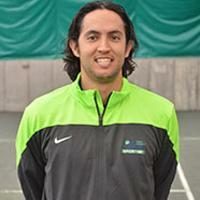 Carlos played Division 1 college tennis at Campbell University and competed on the Pro Tour. 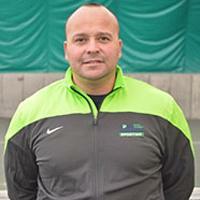 Carlos has coached top internationally and nationally ranked juniors, as well as players of all ages and levels. Fritz, a New Jersey native, has had a long and distinguished tennis career, from top junior, to successful ATP Tour Professional, achieving a career high ranking of #21 in singles and #4 in doubles before suffering a career ending foot injury at the age of 25. 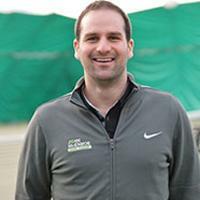 Khayot is a USPTA certified and USTA EDC Coach. Originally from Samarkand, Uzbekistan, he was honored to be a part of the Samarkand Olympic Reserve Team U21. 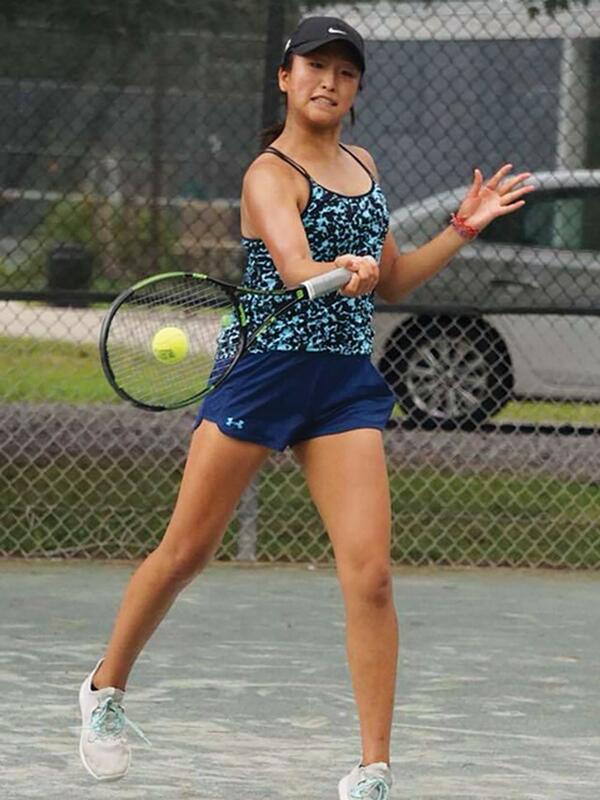 Playing tennis since the age of 7, Khayot has participated in local, regional and national tournaments. 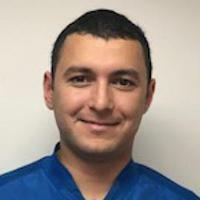 Khayot has demonstrated outstanding teaching and coaching passion since joining the SPORTIME family. Alberto hails from Zaragoza, Spain, and grew up competing with players such as Nadal, Almagro and Verdasco. He held a top-8 Spanish ranking from the age of 10 and represented Spain in 1998 Junior Davis Cup competition alongside compatriots Nadal and Almagro. Mario, a native of New York, has been a traveling coach for players competing on the ITF Junior Circuit, as well as coaching pros and amateurs at the Futures and US Nationals levels. 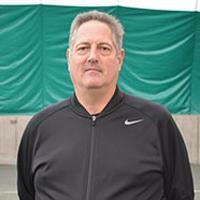 He has also coached All-American collegiate players and touring pros at both the US Open and Wimbledon. 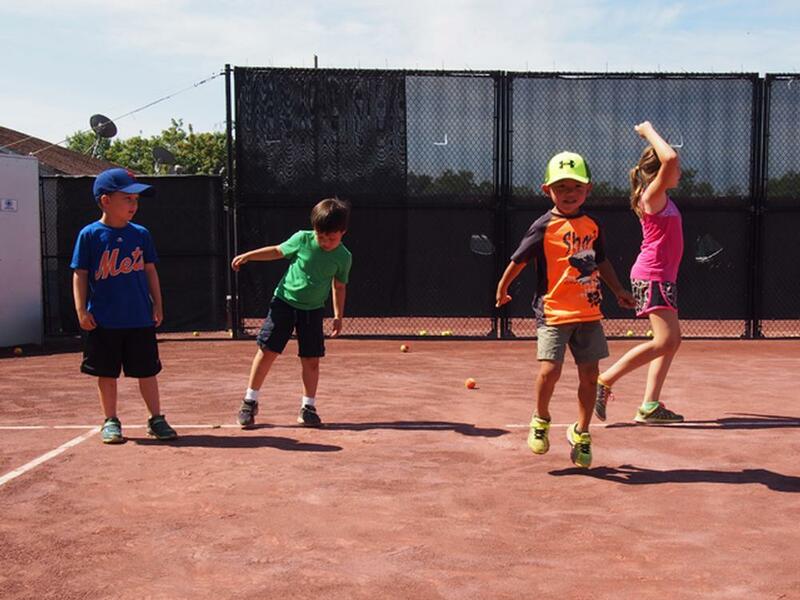 SPORTIME’s ten and under “U10” Red and Orange Ball Tennis and Sports Summer Camp offers young athletes a multi-faceted camp day, offering high-quality, professional tennis and sports instruction, with tennis as the primary focus. 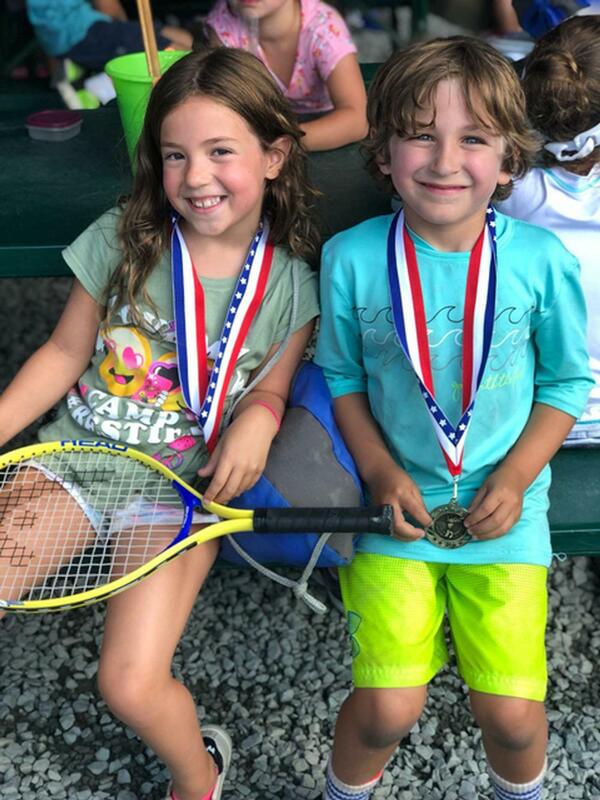 In addition to tennis learning and play, campers enjoy instruction and competition in a variety of team sports and activities, including basketball, soccer, kickball, flag football, softball and others, and receive age-appropriate, off-court athletic training for tennis. At JMTA, we train 52 weeks a year. Our intensive camp is located at SPORTIME Lake Isle, SPORTIME's Westchester Annex. It is designed for players competing in or striving to compete in USTA Sectional, National and ITF tournaments, and those interested in playing high-school tennis, college tennis and beyond, as well as players, at any level, who simply want to be the best they can be! 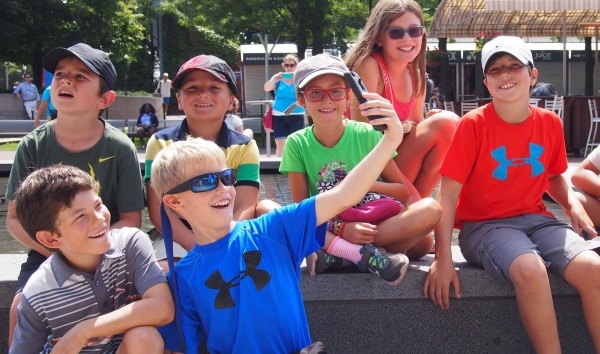 The JMTA Training Camp curriculum features a combination of drills, technical coaching, match play, off-court athletic and cross-training, and mental toughness training, specifically tailored to the ages and levels of each JMTA player group. 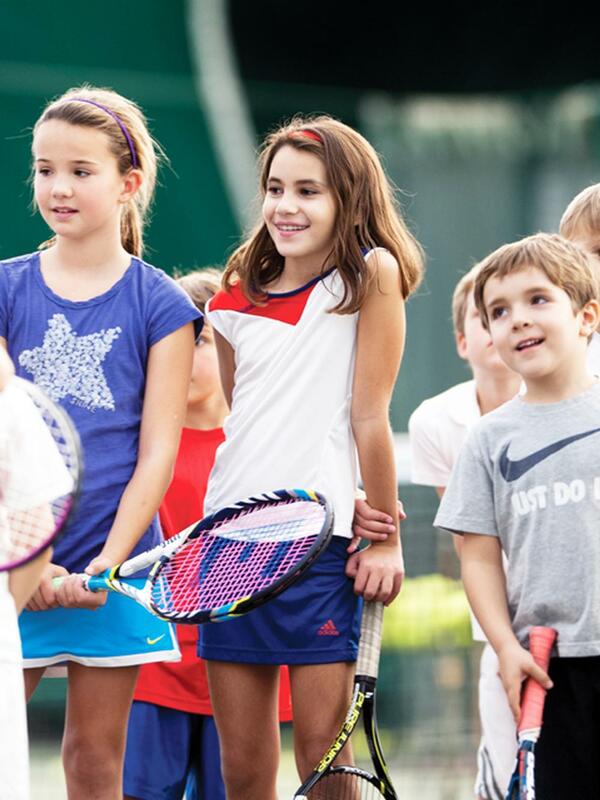 Our world-class JMTA tennis and performance directors and coaches carefully evaluate students, place them in small age and level-appropriate groups, and customize programs to meet their developmental needs.